The junior coaching programme at Ilkley is one of the largest in the country with over 500 partitipants taking part in regular lessons. 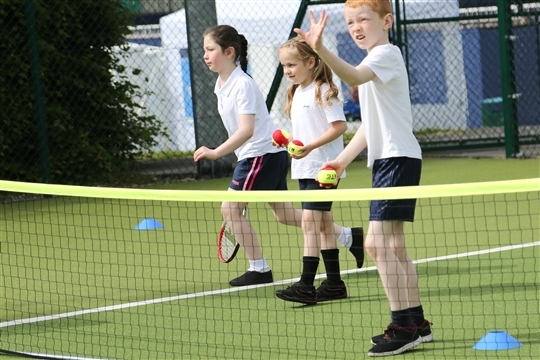 The coaching programme is structured so that there is a natural progression from each level to the next and it incorporates the LTA mini tennis scheme. The Club is also an LTA Accredited Performance Centre and it is quite normal to see some of the best juniors in the county being put through their paces while on an adjacent court there could be some 4/5 year olds being introduced to sponge ball tennis for the first time!